May was another busy month for the Roundabout Rotary Buffalo Niagara Club. 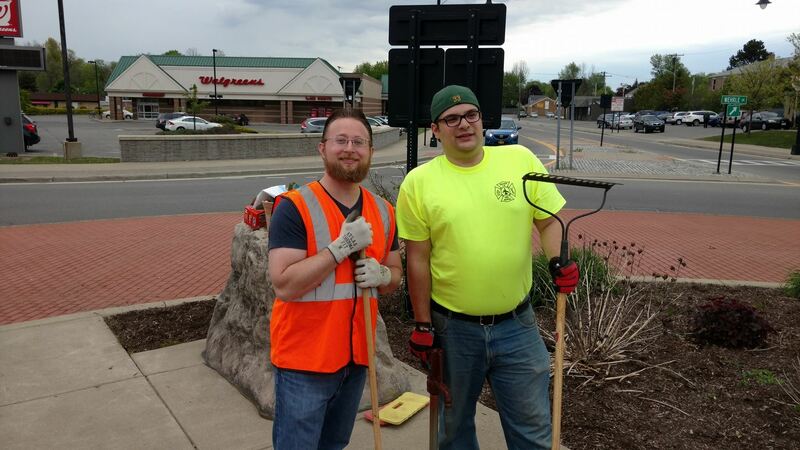 We hosted our Second Annual “Roundabout Cleanup” our Club’s namesake and a project that is a continuation of the former Cheektowaga Rotary Club. The Roundabout (or Rotary or Traffic Circle) we cleaned us at Kensington and Harlem at the Cheektowaga Amherst border a project that was adopted through the New York State DOT years back and we are happy to continue. 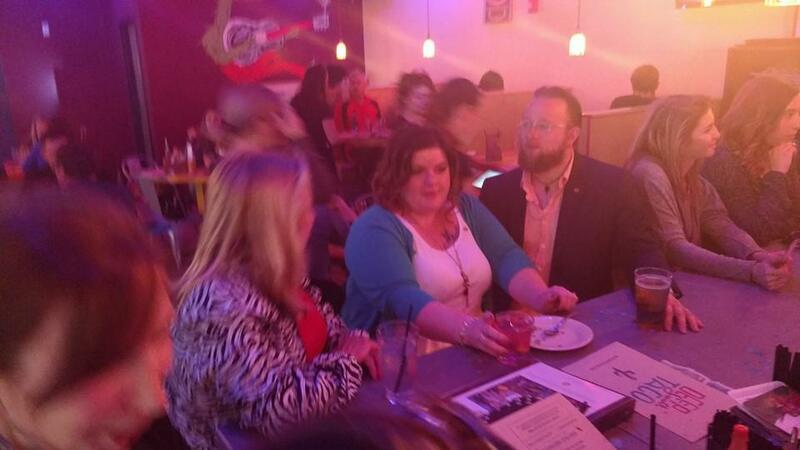 Earlier in the month we held our Cinco (+1) de Mayo Club Social at a new Downtown Buffalo hotspot Deep South Taco and were excited to host Members, friends, guests and the Assistant District Governor Julie Pankow for an evening of fun. Our incoming Club President Keaton DePriest and incoming Club Secretary (& PE) Michael Tyrpak attended the District 7090 Club Leadership Training in Niagara Falls and are excited to work with our Members on to make the 2016-17 Rotary year a great success! 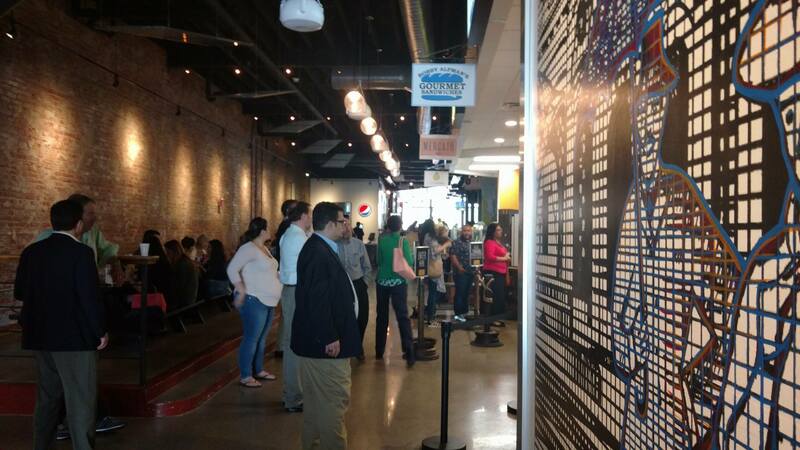 Also in May we hosted our first Roundabout Rotary Power Lunch downtown another great new place, Expo Market. 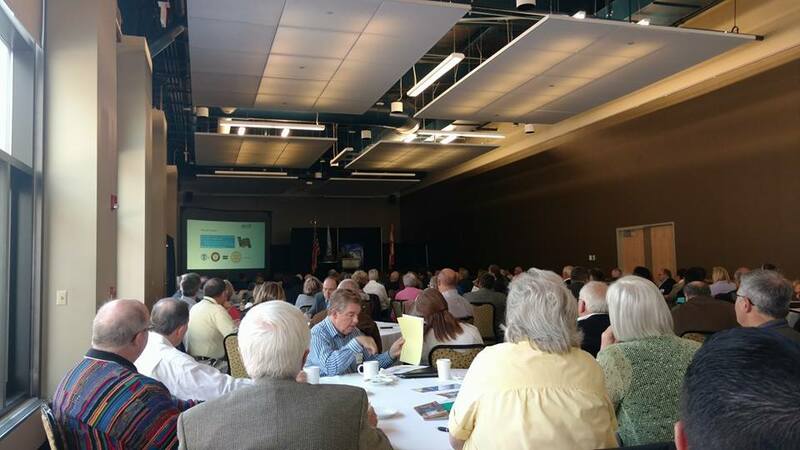 We hope this “Power Lunch” can be a great resource for Rotarians and friends to get together quarterly or so to share ideas that will help Rotary and our Community throughout the Buffalo Niagara Region. In early June we will be sending Club Leadership and Members to the Area 11 Meeting and Area bimonthly “Mix & Mingle” this one hosted by the Rotary Club of Williamsville. It is a great event to get together the Rotary Clubs of Amherst, Amherst South, Lancaster-Depew, Williamsivlle and the Roundabout Rotary Buffalo Niagara. EDITED: Our Club Social for June has been rescheduled we will be attending the Williamsville Rotary’s Strawberry Festival the evening of Wednesday June 15th at Island Park. We encourage friends and anyone interested in learning more about what Rotary does for the Buffalo Niagara Community to attend. This entry was posted in Roundabout Cleanup, Service Projects, Social, Update and tagged 11, 7090, above, amherst, and, area, buffalo, cheektowaga, city, cleanup, club, community, depew, district, facebook, falls, fellowship, governor, lancaster, mingle, mix, new, niagara, organization, project, region, rotary, roundabout, Roundabout Rotary Buffalo Niagara Club, self, service, social, south, update, volunteer, western, williamsville, wny, york. Bookmark the permalink.